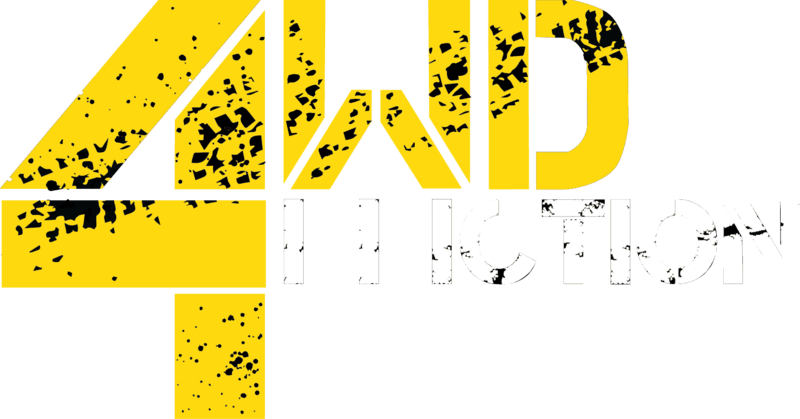 Pack these 5 simple life-saving items to help you avoid potential tragedy on your next 4WD trip. 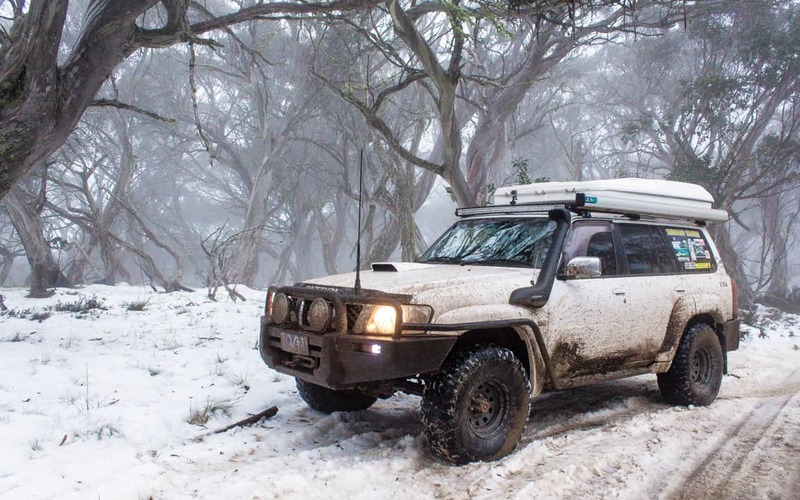 4WD touring is a fantastic lifestyle. We visit stunning destinations and enjoy amazing adventures. 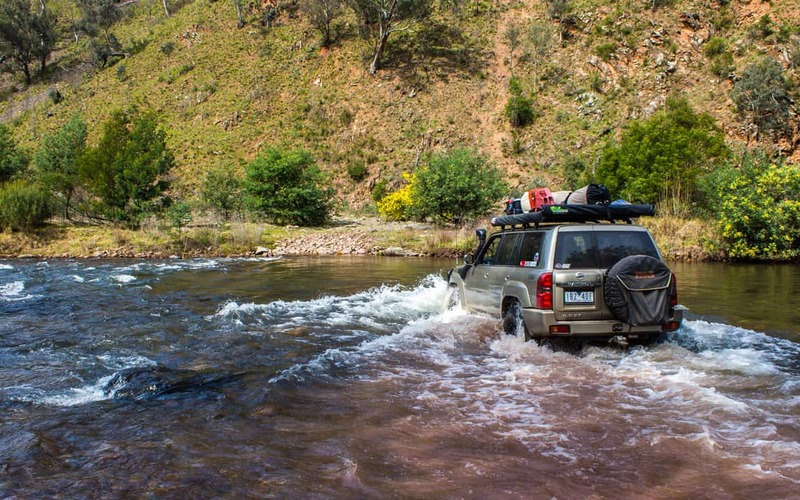 Unfortunately, remote touring can also lead to dangerous situations. The good news is we can easily limit these potential dangers by following the famous Scouts motto, “Be Prepared”. 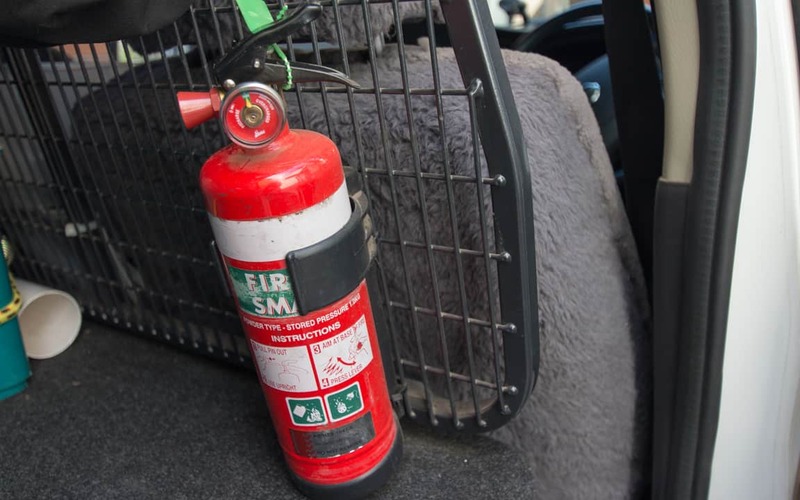 Alright, so it’s not the most glamorous thing to carry around, hopefully it will never be used BUT if you are unfortunate enough to ever need a fire extinguisher, you will be extremely glad you are carrying one. In an emergency, it could save your pride and joy or even someone’s life! Mount it somewhere easily accessible; under the front passenger seat or on your cargo barrier. Remember every second is valuable in an emergency. Also check the dates on your extinguisher, make sure it is functional before you need it. Familiarise yourself with its operation, you don’t want to be reading the instructions while your trucks burning to the ground. Despite what the popular “survival” TV shows make out, food isn’t one of your first priorities in a survival situation. Humans can survive around 3 weeks without food, but only about 3 days without water! Here in Australia, you are far more likely to die from dehydration and exposure than from starvation. 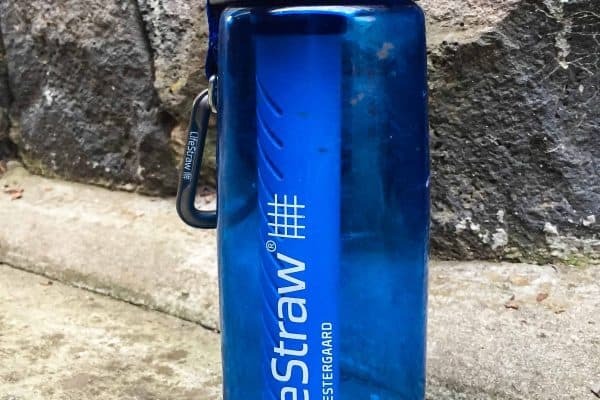 This cool product will filter dirty water from any water source (even a puddle), removing any dirt and bacteria and providing clean drinking water. This is my personal favourite as it’s quick and doesn’t change the waters flavour. Drop one of these in a bottle of questionable water and wait. 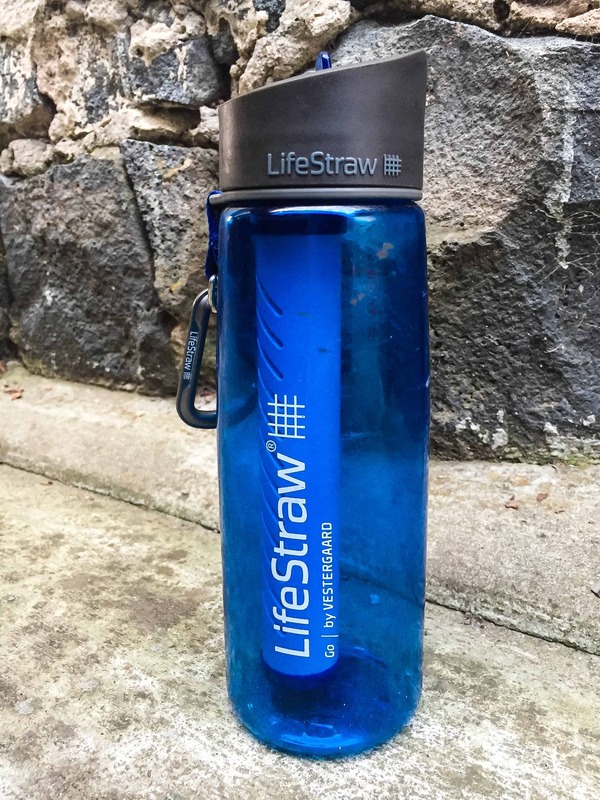 In around 30 minutes, you will be sipping on safe drinking water. 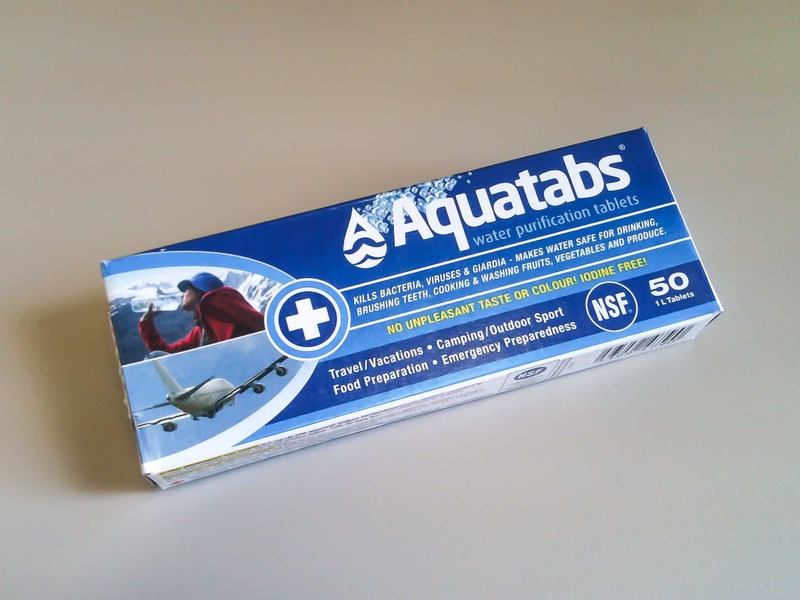 However, the chemicals in the pills do make the water taste pretty ordinary. Yup, you guessed it, boiling. 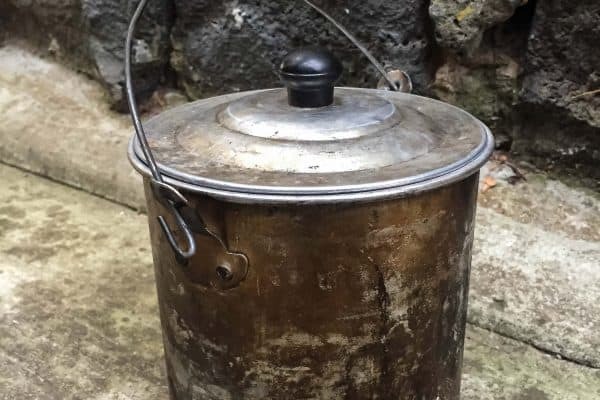 It might be the oldest method of water purification on the planet, but boiling your water is still just as effective as it was back in the day. Bring your water to a rolling boil for 3 minutes to ensure you kill everything that may be living in there. This might sound fairly obvious, but I bet not everyone has a comprehensive first aid kit in their 4WD. When I say comprehensive, I mean well stocked with various bandages, snakebite bandages, Band-Aids, wound dressings, cleaning supplies, painkillers, anti-inflammatories and everything else you may need to treat an injury out in the bush. 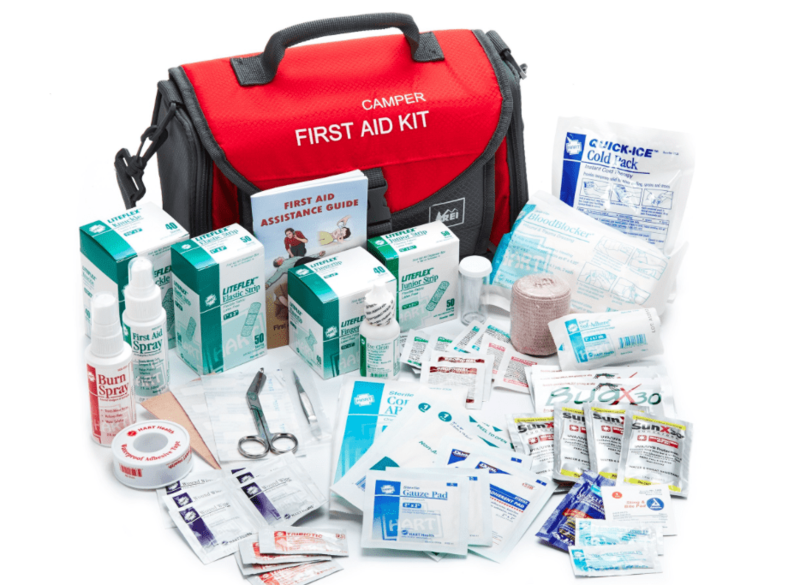 After compiling your first aid kit, make sure you keep the kit in your truck. It really is cheap insurance should you ever have to treat an injury. Its also a great idea to complete an accredited first aid training course. The skills you will learn on these courses could help you safe someones life in an emergency. 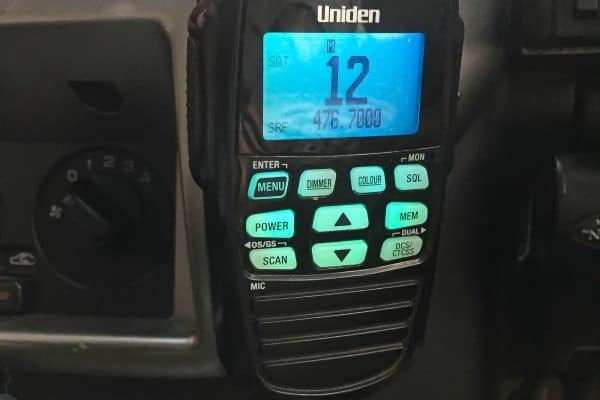 Every touring 4WD should be equipped with a UHF radio for short-range comms. They are great for making sure your whole convoy make that right turn or simply for winding up Shano because he got bogged…again! Now, the 10-15K-signal range you get from a UHF radio (in good conditions) isn’t much cop if you break down in the middle of a Simmo crossing. 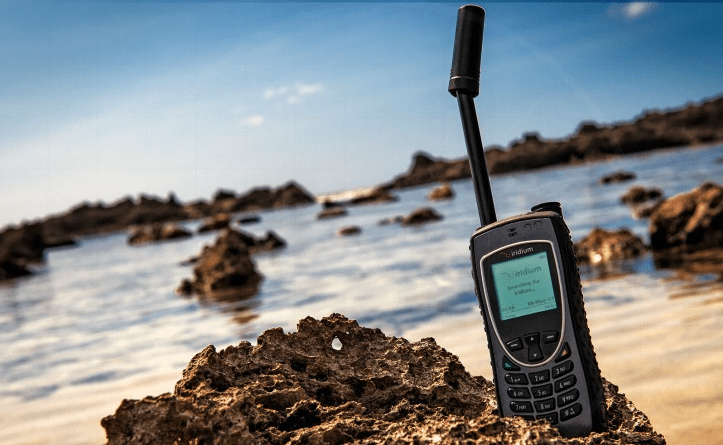 For this situation you either need a HF radio or a Satellite phone. 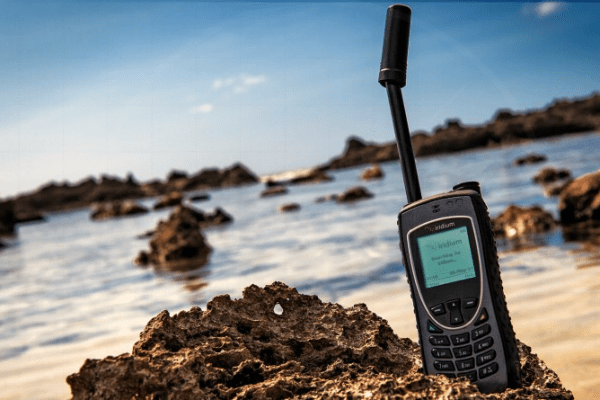 While sat phones are expensive to buy, you can easily rent one for the duration of your trip. It’s a small price to pay for the safety net it provides you and your family. 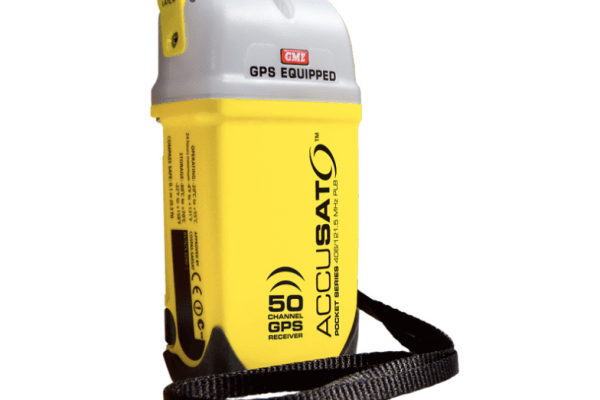 At the very least, you should carry a PLB (Personal Locator Beacon). 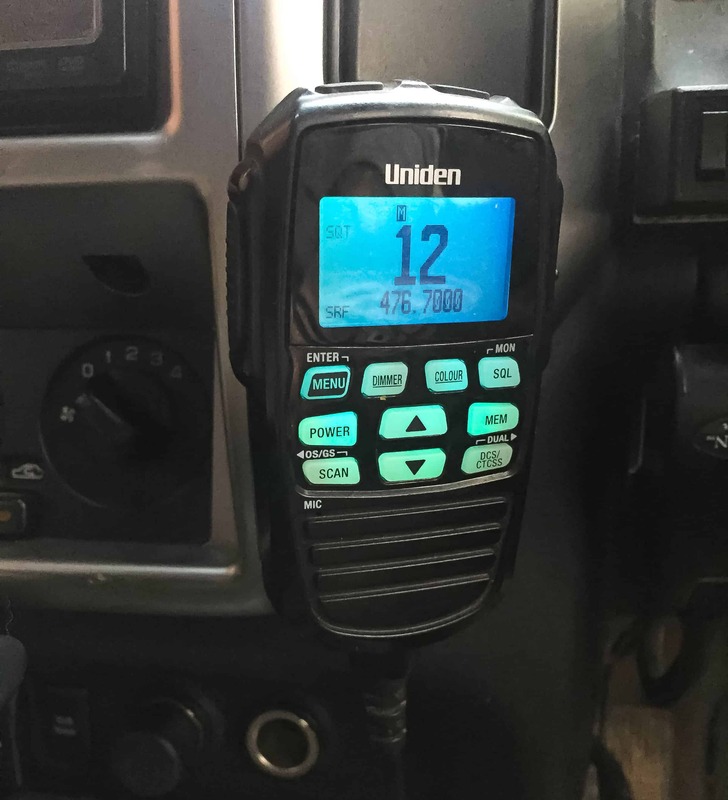 This topic really could have a whole blog to itself (Upcoming post : “5 Reasons Why You Need a PLB”) but in its simplest form, a PLB is an emergency beacon, which will transmit a distress signal allowing rescue services to locate you and send help. 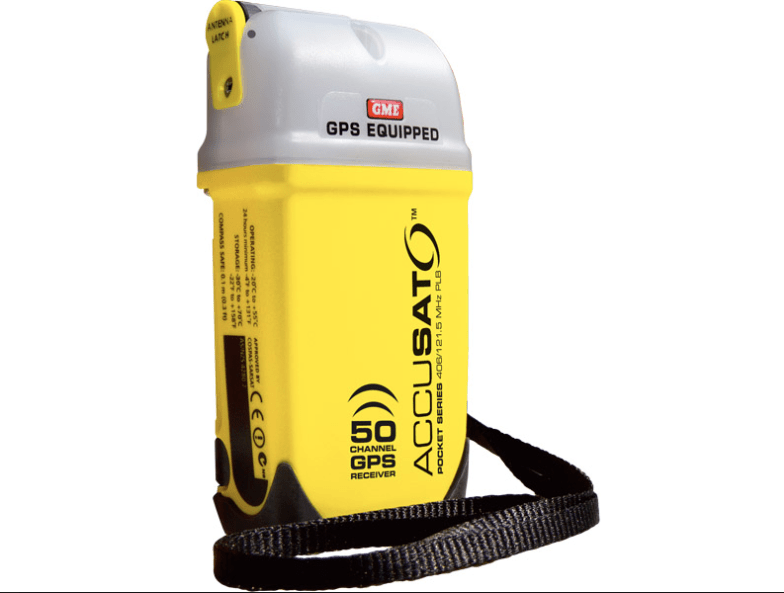 Some even have on-board GPS for incredibly accurate location reporting. Most 4WDers love a good campfire, so I’m sure most of us carry the means to light one. 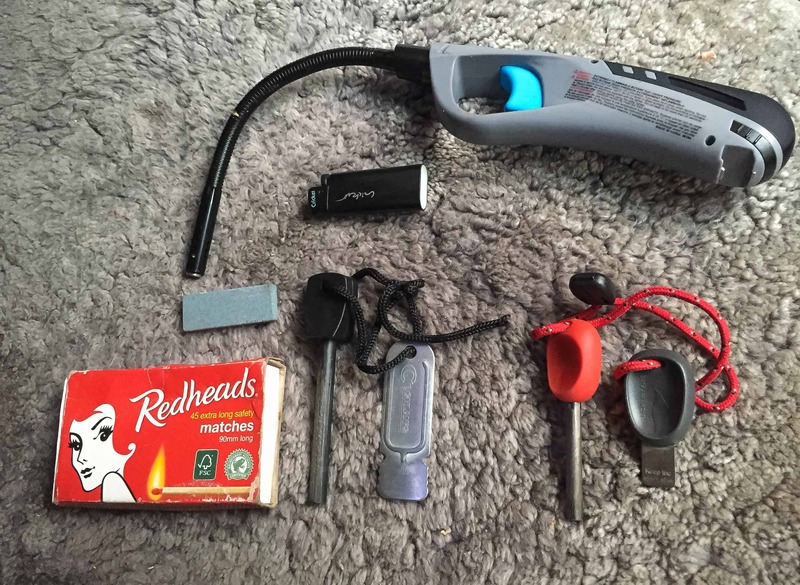 It’s no drama if you run out of lighter fluid or matches when you’re camping with mates (someone will have extras), but if you breakdown or somehow become stranded alone in the outback, you might not have that luxury. At my last count I have 5 cigarette lighters stashed around the Patrol (no, I’m not a 60 a day chain smoker, I might be a pyromaniac tho!). I also keep some waterproof matches in the drawers with a box of firelighters. 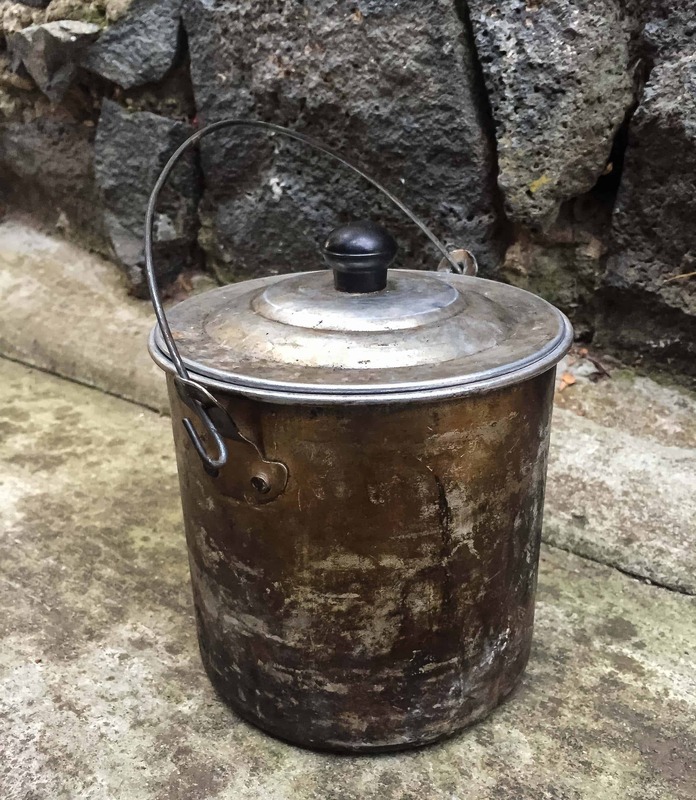 (Think Victorian High-country in winter, camping in the snow). But best of all, I have not one, but two flint firelighters. The beauty of these bad boys is they will never run out of fuel. With enough determination I will be able to get a fire started anywhere! Heat, shelter, and water; three of the main resources people need to survive. We now have the makings of a very well prepared survival kit. You may have noticed, I haven’t mentioned food, but I’m assuming you are supplied for a trip, you should have a lot of food onboard but it never hurts to leave some dry or tinned food in the 4wd just incase.